Neurological diseases present challenging management issues. Patients vary widely in the symptoms that need to be controlled and in their response to different treatments. Evidence continuously accumulates on the effectiveness of different approaches; new treatments regularly enter the market. Thisimportant resource offers a compendium of peer-reviewed guidelines for the treatment and management of neurological disease. 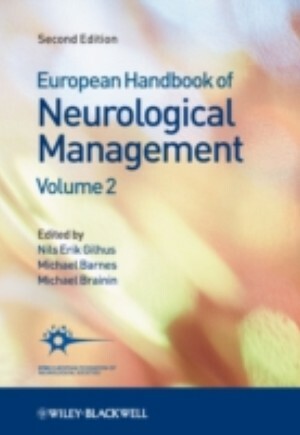 Published in association with the European Federation of Neurological Societies, the information is based on evidence and/or the consensus of a range of experts from across Europe that has been published in the European Journal of Neurology .